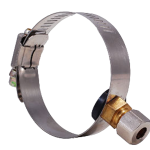 Sprite shower filters with patented chlorgon and KDF remove chlorine, heavy metals, dirt and odours from your shower and bath water. 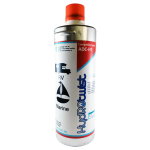 Inhalation and skin absorption of chloroform and chlorine by-products are greatest in the shower, where these gases are vaporised. 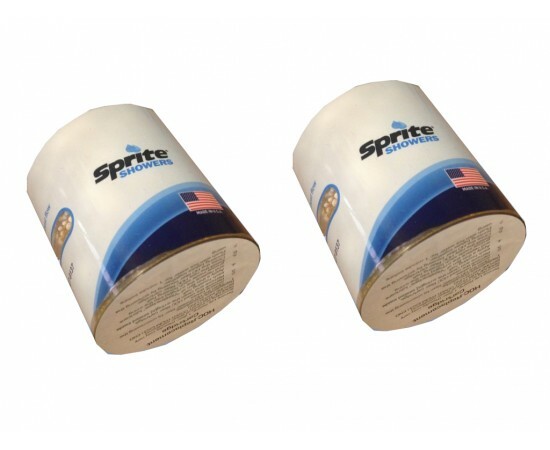 Sprite Industries are the innovators of shower filters and are known to be the world's finest, enabling everybody to enjoy chlorine free showers the world over. 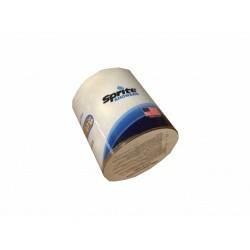 Sprite Shower Filters are great for people with skin allergies, allergies, asthma and eczema. 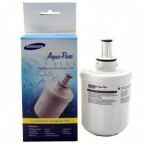 The clear replacement filter cartridge has replaced the previous white filters. 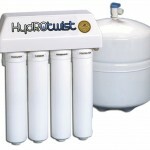 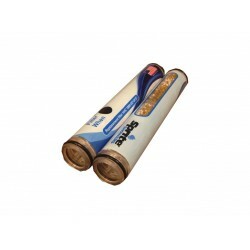 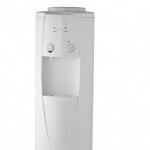 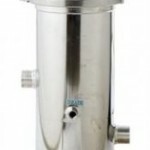 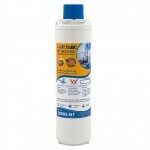 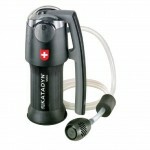 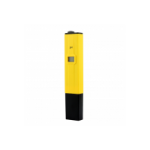 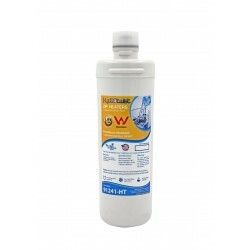 The current water filter cartridge will fit any of the High Output units we sell. 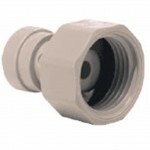 Please note shower filters need to be replaced every 6 - 12 months. 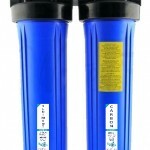 Replacement Sprite Hand-Held Shower Filter HHC-2 Twin Pack The sprite HHC Hand Held Replacement Water Filter Cartridge is USA Made ..
HydROtwist Replacement Shower Water Filter Suit HTSFC & HTSFW Effectively removes chlorine from your shower. 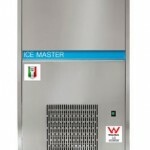 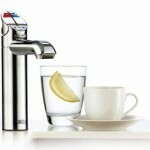 We recommend changing these very.. 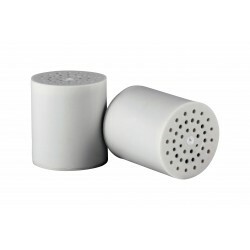 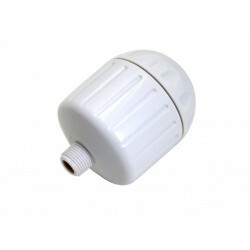 Replacement Sprite Shower Filter SLC Slim Line Cartridge Suitable replacement for the Slim Line Range Sprite Chrome, Brass and White Shower ..
2 x HydROtwist Replacement Shower Water Filter Suit HTSFC & HTSFW This is a replacement shower filter for Universal Shower Filter Systems. 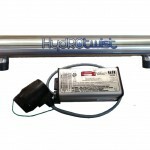 Eff..
Sprite High-Output (HO) HOC Chrome Shower Water Filter Filtered water for your shower! 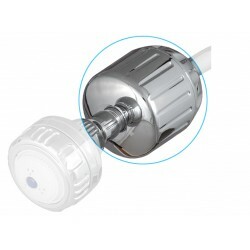 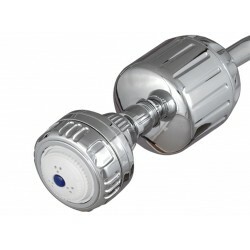 The High-Output Sprite Chrome Shower Filter..
Sprite High-Output HOC White Shower Filter Filtered water for your shower! 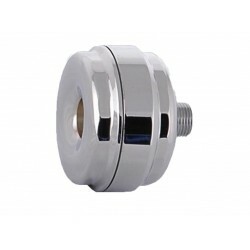 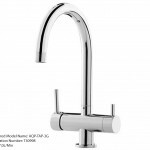 The High-Output Sprite White Shower Filter (HOC) contai..
Sprite USA Plastic Chrome Shower Filter High-Output (HO) with Shower Rose Chrome Finish The High-Output Shower Filter (HO) contains a reversib..
Sprite High Ouput (HOC) USA shower filter and Replacement Shower Head Comes in the standard white finish. 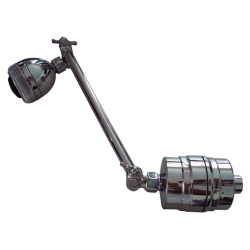 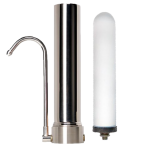 The High-Output Shower Filter (HO) ..
Sprite USA Premium Brass Shower Filter Complete with Sprite Brass Shower Filter, Shower Arm and Shower Rose/Head This package comes ready to i..